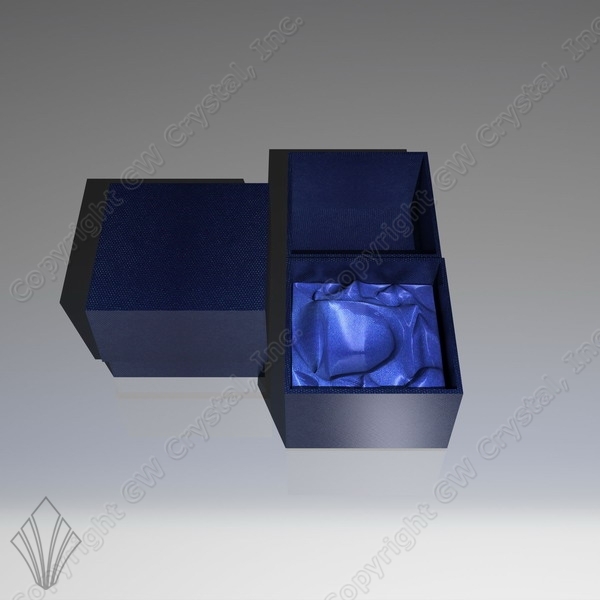 Most all of our products arrive packaged in our Premium Grade Gift Packaging, ready to present. 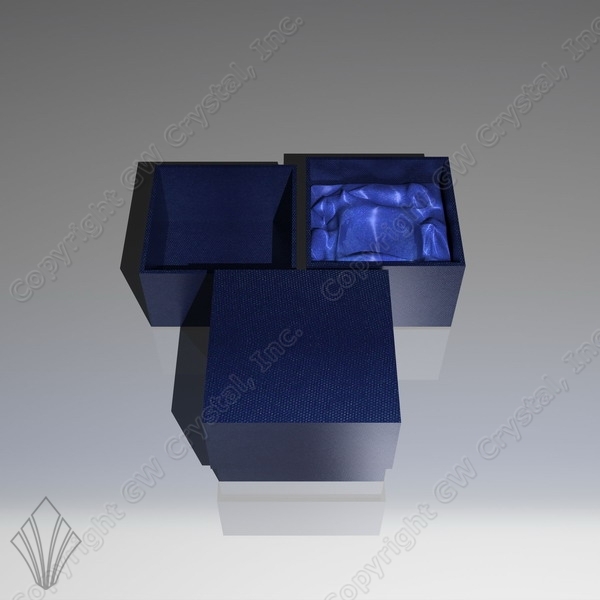 This 2 Piece style is used on heavier, larger items. 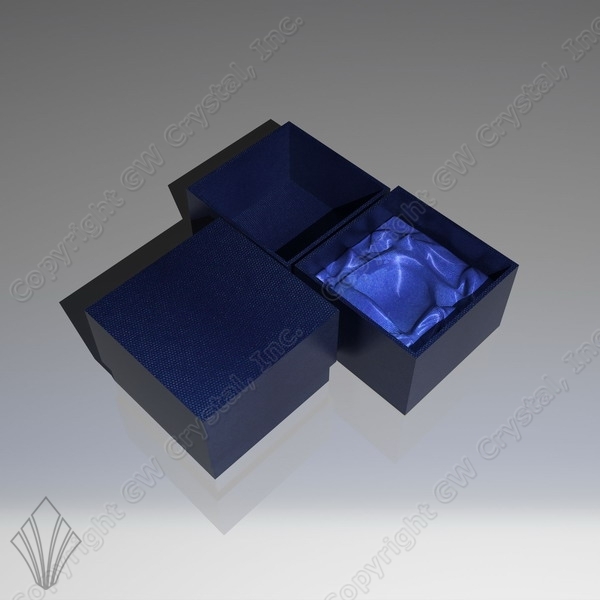 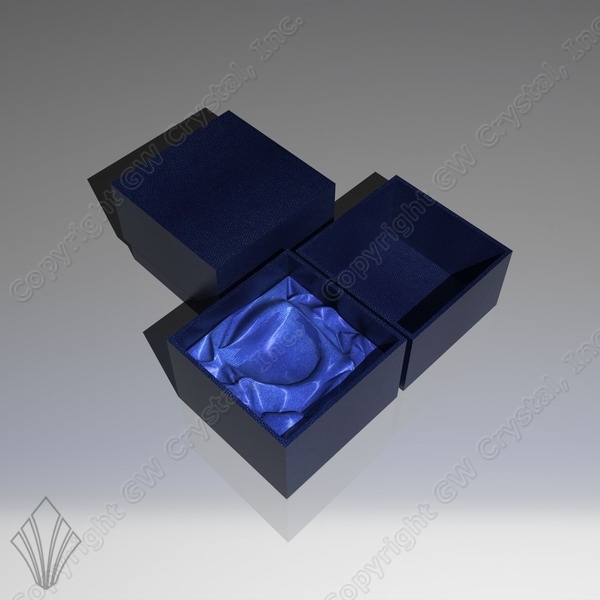 These Premium Grade Gift boxes not only protect your crystal from harm but provides for a great presentation.